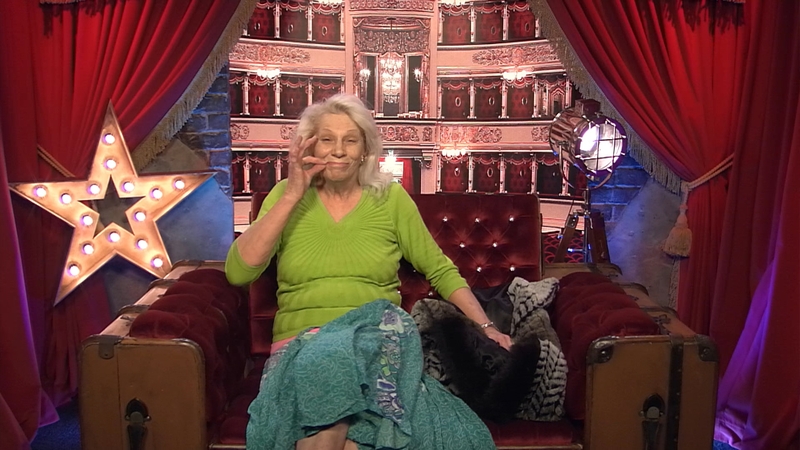 Angie Bowie has walked from the Celebrity Big Brother house this afternoon. After numerous times to escape from the Big Brother house, Angie Bowie has walked. 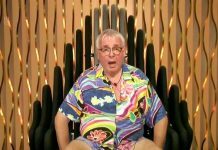 A Channel 5 spokesperson told TwitCelebGossip: “After being unwell for a few days, Angie Bowie has decided to leave the Celebrity Big Brother House. Some of the housemates could hear Angie yelling from the diary room. Angie continued: “Get me out of here right now!” Big Brother reminded her that they care about her but she carried on: “Gimme my sh*t!”. It appears that tonight’s eviction show is still going ahead, it’ll see either Danniella Westbrook, John Partridge, Kristina Rihanoff or Tiffany Pollard leave through to the famous door. 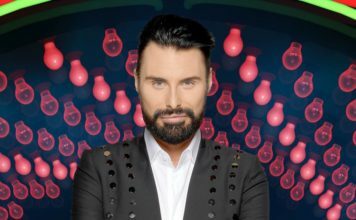 TwitCelebGossip has contacted Big Brother about tonight’s eviction show.